M has been performing magic from a very young age. 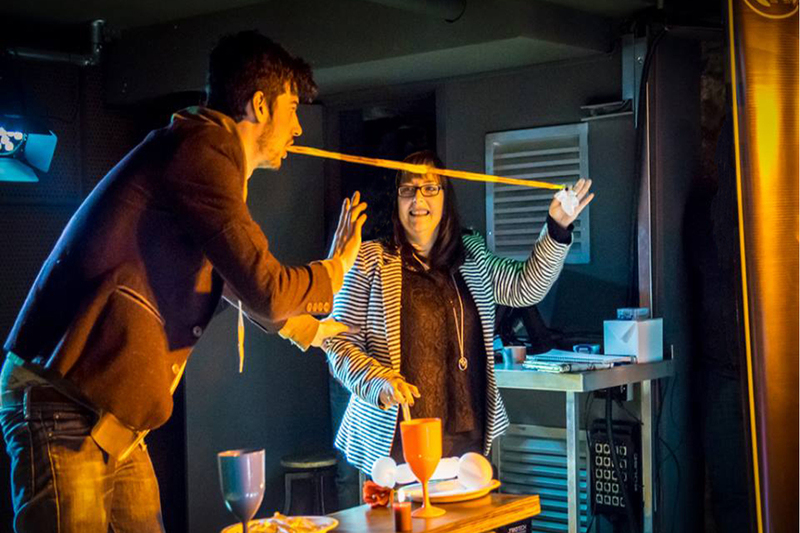 He uses a range of skills to create fun and captivating performances that will leave your guests laughing and mesmerised. 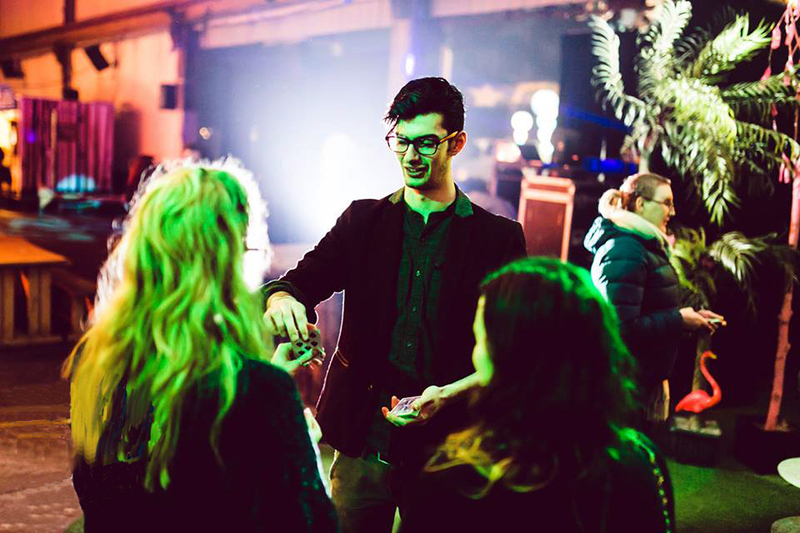 M regularly performs close up and stage magic in various venues across South Wales and is also a member of the Cardiff Magical Society. If you'r planning any event from a wedding to a birthday party why not book M to add something special to the occasion? We know that parties can be stressful to organise but booking M couldn't be simpler. Book M now to ensure that your guests are entertained even if you'r not there to do it yourself. M's professional manner can ensure that your guests won't forget about your next corporate event. 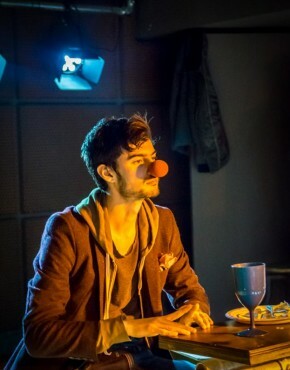 M can offer magic through table hopping, behind a company stall or on stage. Get in touch with M to discuss how he can turn your next event into something special. Add something extra special to your child's next party with magic that will make your event memorable forever. 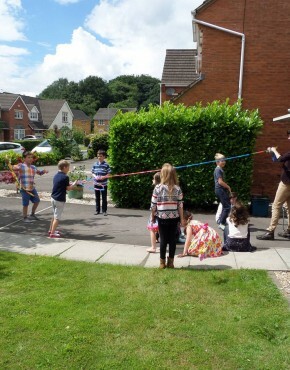 M can keep the whole family entertained for hours with shows, games and circus and magic workshops. Contact M now for a quotation. 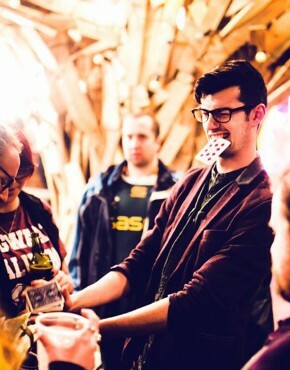 From a big stage productions to close up sleight of hand, Magic is best seen live. To get a flavour of M's magic check out some of his performances below. get back in touch with you as soon as we can. Join M on social media to see more performances or to keep up to date with where he's going to be next.